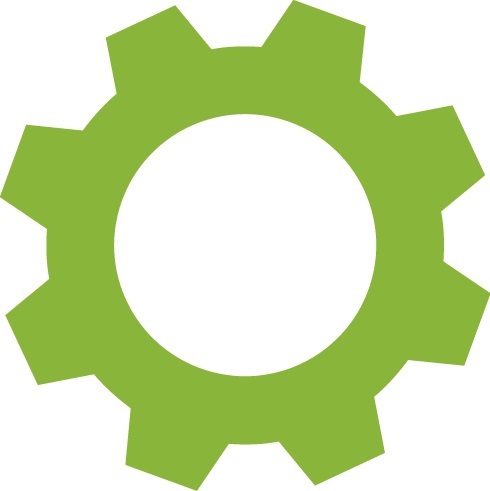 Robotics for Schools is a European Union Erasmus+ project which helps bridge the gap between learners, teachers and curriculum planners in Robotics education. Robotics is moving from a specialised area of engineering to a situation where it is fully integrated into society. Many European school curricula are starting to reflect this change and subjects such as Computer Science and Programming/Coding are beginning to reappear, creating increasing demands upon teachers at all levels. Robotics for Schools compares good practice, implementation and planning for Robotics in schools, and develops teaching material for all age ranges of school education. 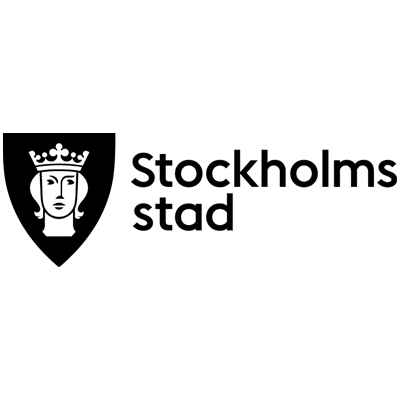 The project brings together partners with expertise in education and the application of Robotics from across northern Europe. 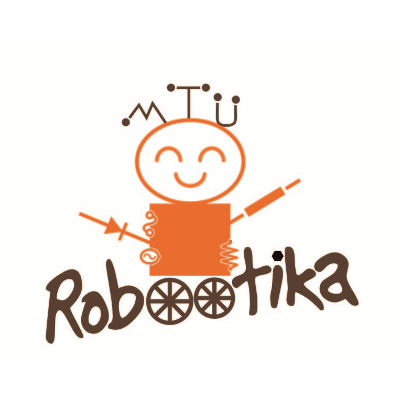 NPO Robootika is responsible for educational robotics in Estonia. Our goal is to introduce kids to technology, offer them the opportunity to create, design, test and play with it starting in kindergarten. We don’t see technology as an object. It is rather a tool to inspire kids and develop problem solving, programming and inquiry skills. 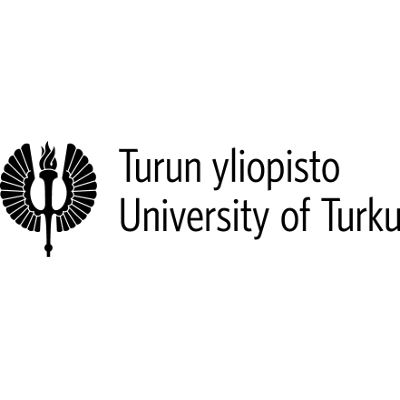 The University of Turku, Finland´s second largest university, is an internationally competitive research-led university whose operation is based on high-level multidisciplinary research. Learning and education research is one of the recognised areas of strength in research. 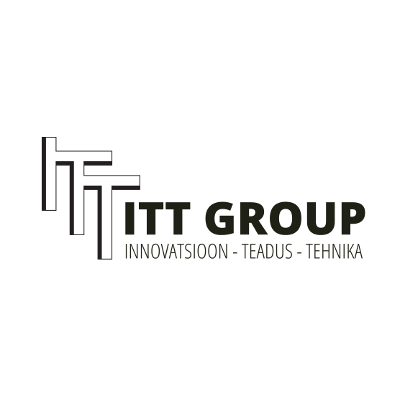 ITT Group is a innovation and technology driven SME focused on the educational robotics, mechatronics system design and trainings. 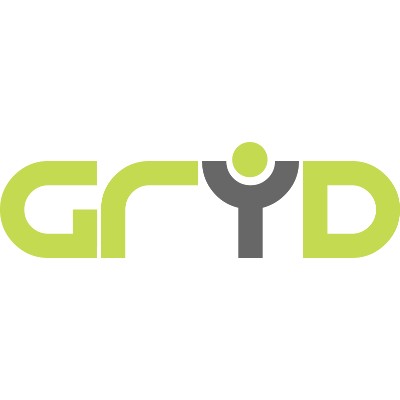 Gryd applies innovative technologies to the fields of education and culture; provides technology research and develops advanced elearning. 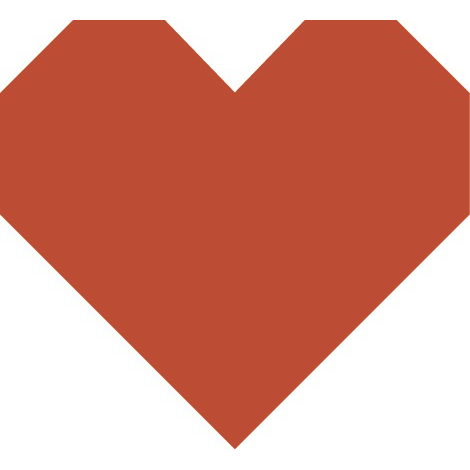 We also deliver training for educators across Europe, advancing skills in elearning and multimedia. These skills are then shared with colleagues and the wider education community, raising knowledge and skills across Europe. 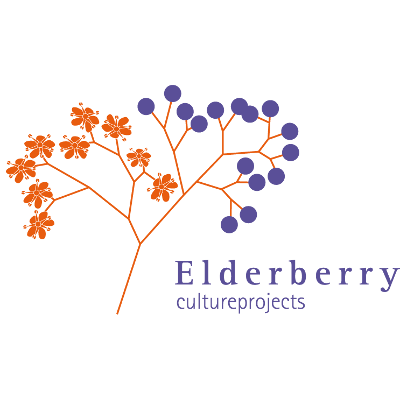 Elderberry Ab undertakes curriculum development and strategic studies, authoring, testing, editing and publishing within school, youth, adult, teacher and VET education, often with socio-cultural and urban implications. 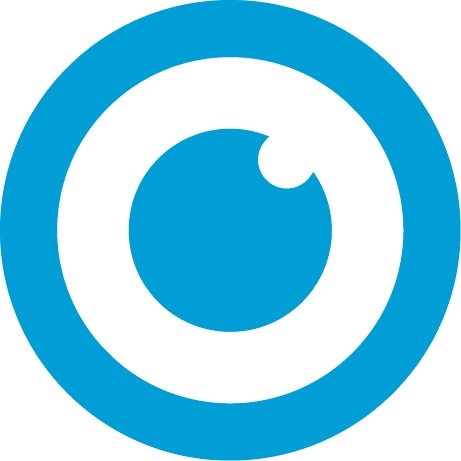 The company is experienced with traditional methods for educational material as with eLearning and eCulture.